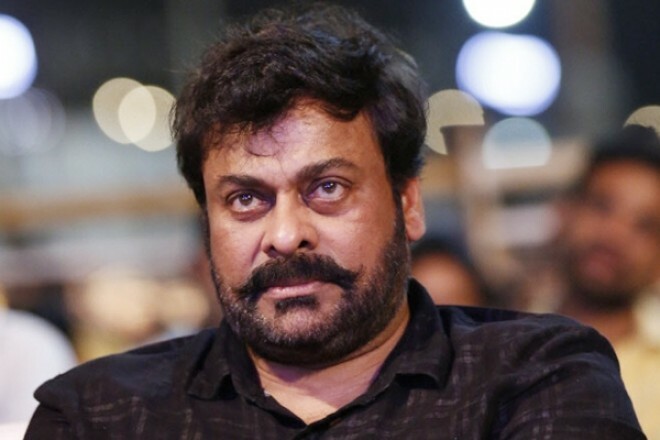 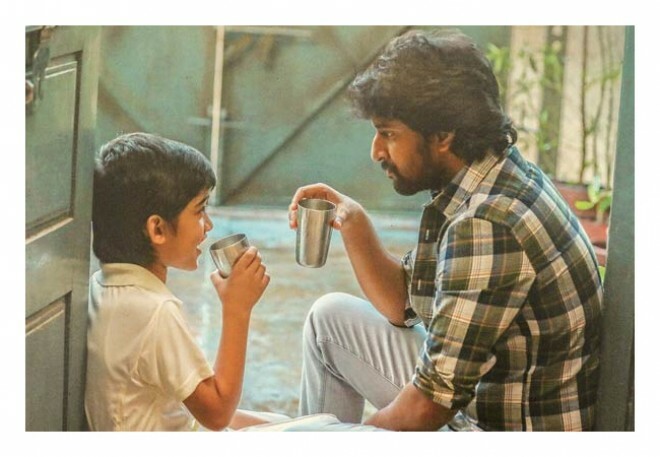 Will Sai Pallavi breaks Bollywood re..
'F2' lose out to break Vijay Deverak..
Hyderabad, Apr 19: 'F2', the biggest hit of this year, premiered on Television last week a..
King Nagarjuna's freaky fitness keep..
Hyderabad, Apr 19: King Nagarjuna is a fitness freak and even at this age, he is sweating ..
Natural star Nani's emotional sports drama, Jersey is carrying good buzz among the audienc..
RGV compares Nara Lokesh with Jagan,..
Hyderabad, Apr 18: Ram Gopal Varma has announced a film on Telangana Chief Minister KCR ti..
RGV reveals Telangana CM KCR biopic ..
Hyderabad, Apr 18: Maverick director Ram Gopal Varma, who kicked up a virtual political st..
Majili, Jersey & 'Dear Comrade' - th..
Hyderabad, Apr 18: Starring Akkineni hero Naga Chaitanya, Samantha and Divyamsha Kaushik, .. 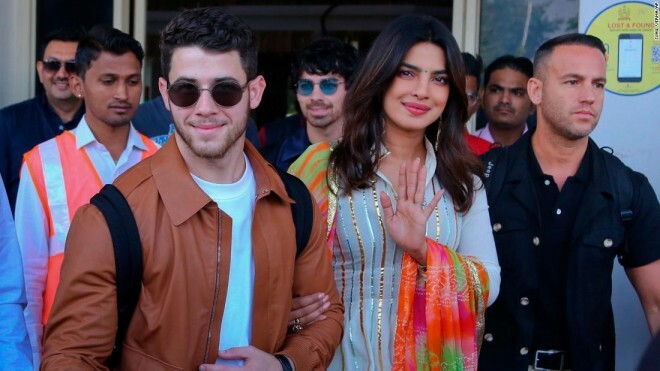 These two make a perfect happening c..
Mumbai, Apr 18: A gamut of images of Ranveer Singh and Deepika Padukone enjoying wedding c..
After Amy Jackson, it might be Ilean..
Mumbai, Apr 18: Few weeks back, Britt Bombshell Amy Jackson shocked all by announcing her ..
Venky Mama organises rally with 1000..
Hyderabad, Apr 18: Victory Venkatesh who recently created a laughing riot with his multi s..
'Chitralahari' was first written for..
Hyderabad, Apr 18: Director Kishore Tirumala wrote 'Chitralahari' keeping Nani in mind. 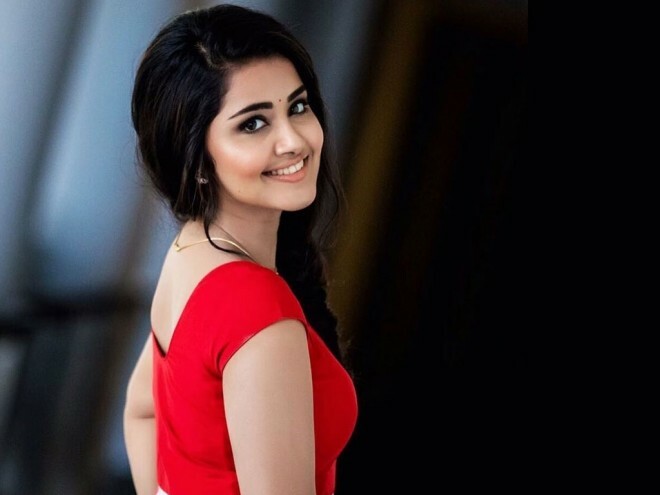 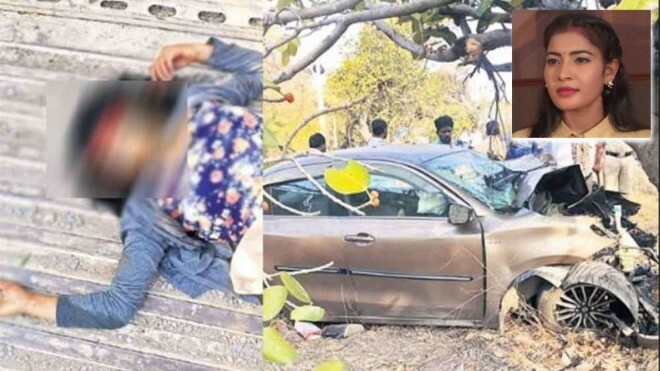 My..
Telugu TV actresses killed in road a..
Hyderabad, Apr 18: Two Telugu television actresses were killed in a car crash in Telangana..
Poonam Kaur lodged complaint against..
Hyderabad, Apr 18: Actress Poonam Kaur on Wednesday lodged a police complaint against 36 Y..
Nickyanka feels no hurry to have kid..
Los Angeles, Apr 18: Singer-actor Nick Jonas and his wife and actress Priyanka Chopra Jona..
War of words b/w Kangana & Alia seem.. 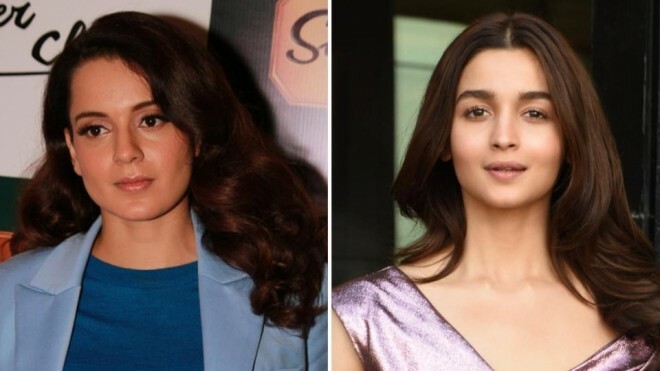 The war of words between Kangana Ranaut and Alia Bhatt is increasing with each passing day..
Sai Pallavi rejects Rs. 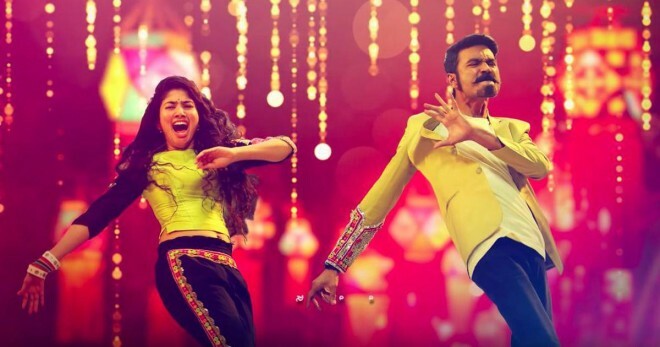 2 crore offe..
Sai Pallavi shocked all by rejecting a crazy offer. 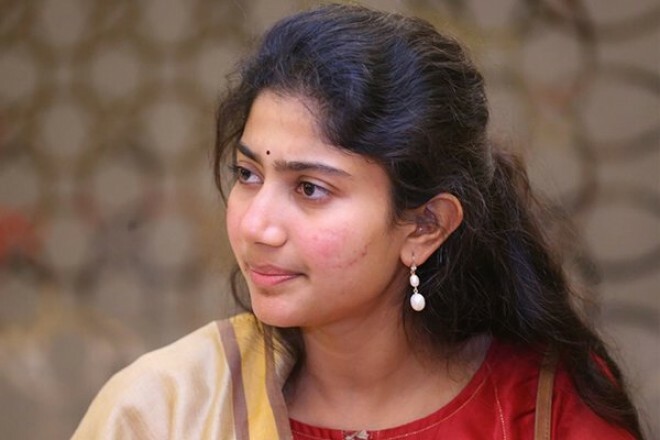 Sai Pallavi who is known for her natur..
Megastar follows Amitabh Bachchan in.. 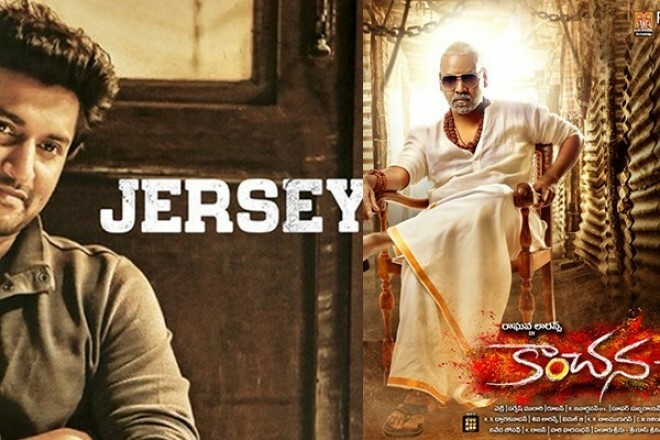 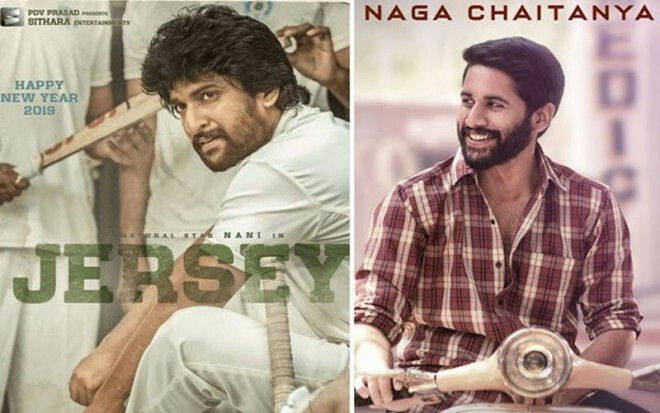 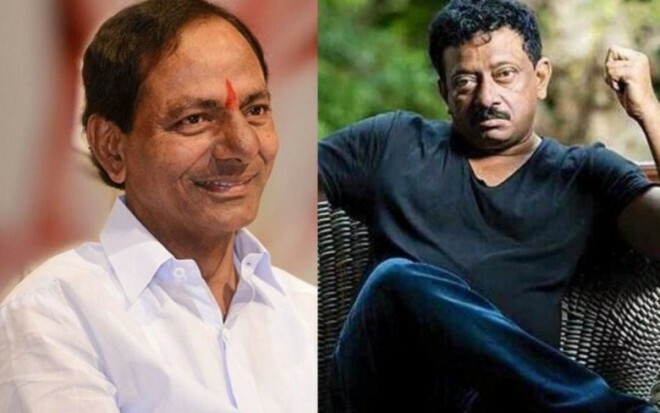 If there is any message that Megastar Chiranjeevi has sent to his fans and the general pub..
Will Nani be troubled by Lawrence's ..
Nani has pinned a lot of hopes on Jersey, a sports drama directed by Gautham Tinnanuri. 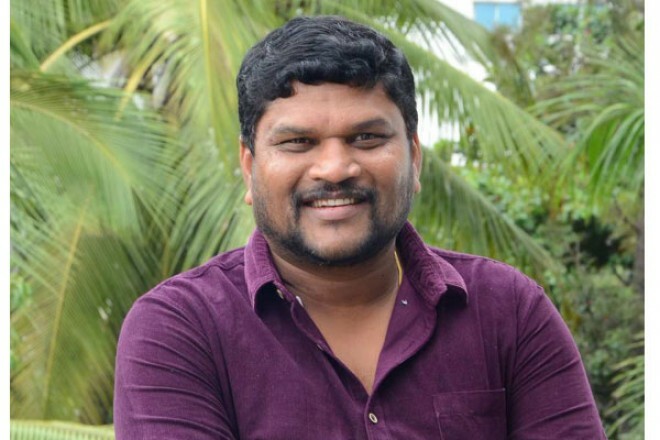 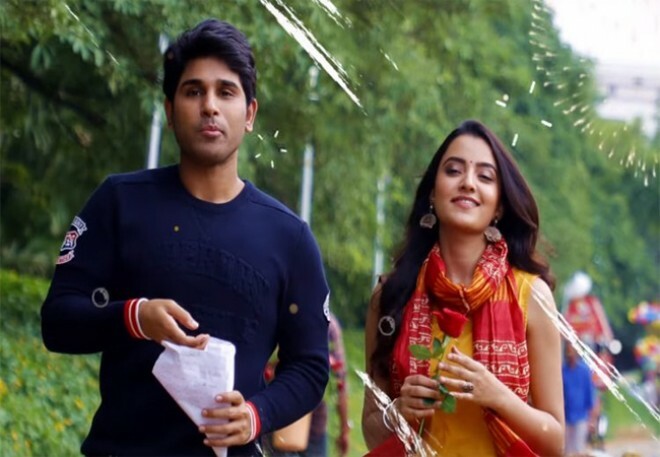 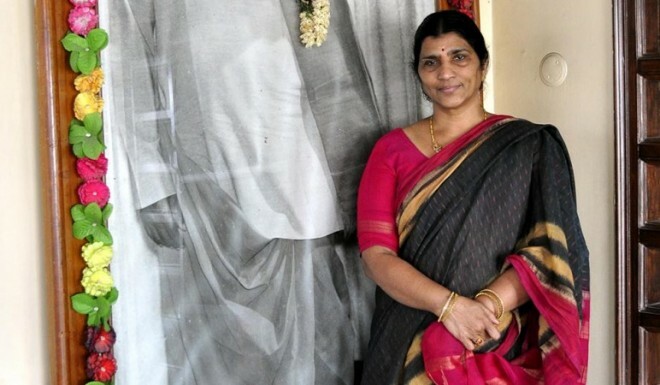 Na..
'Geetha Govindam' director trying to..
Parasuram has been waiting to take his next film to the sets since the release of his bloc..
Makers undecided about the release o..
Director Sanjeev Reddy is currently busy working on the exciting project starring Mega her.. 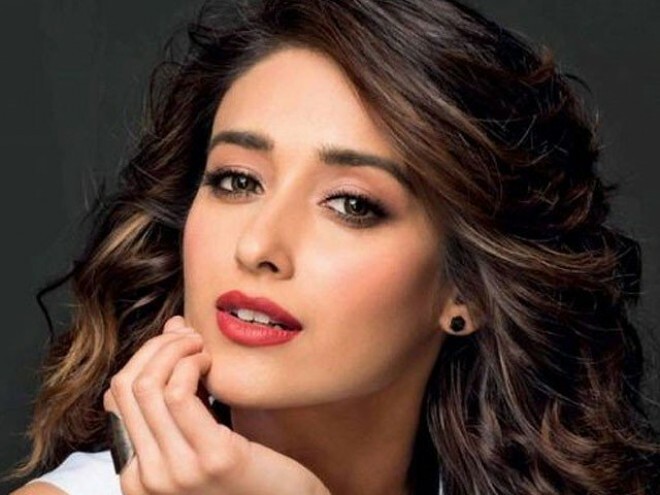 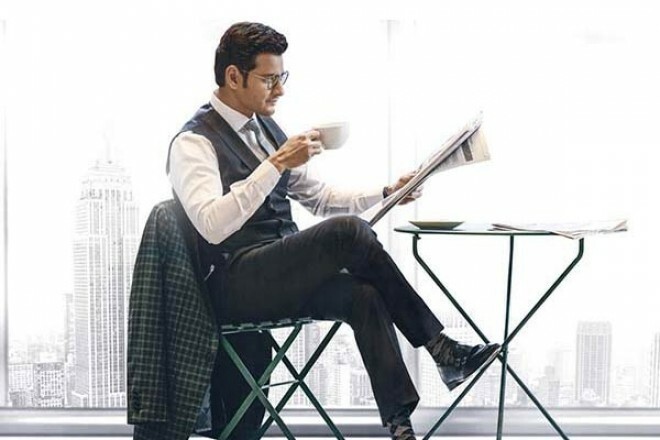 Fans Trolling Team Maharshi on Twitt..
Super Star Mahesh Babu and Vamsi Paidipally are currently working together for an exciting..
Kareena's secret revealed by Sonam K..
Kareena Kapoor Khan has always been considered as the biggest gossip queen of Bollywood. 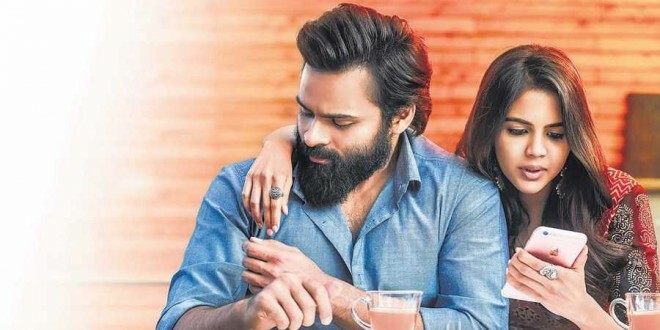 M..
Samantha confirms her role in 'Manma..
Actress Samantha Akkineni, who is basking in the success of her latest Telugu outing "Maji..
Anupama Parameswaran abused on socia..
Malayali beauty Anupama Parameswaran who impressed all with her performances in films like..
Actor Sunil tested his luck as a lead actor and after a series of debacles, his market tum..
Why Naresh has been silent on rumour..
Actor Naresh who took office as president of Movie Artistes' Association recently is not r..
Trivikram continues 'A' sentiment fo..
Trivikram loves to give interesting titles to his films. 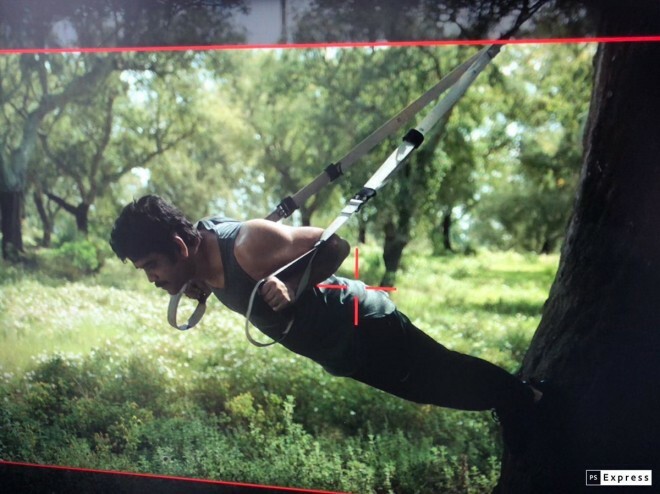 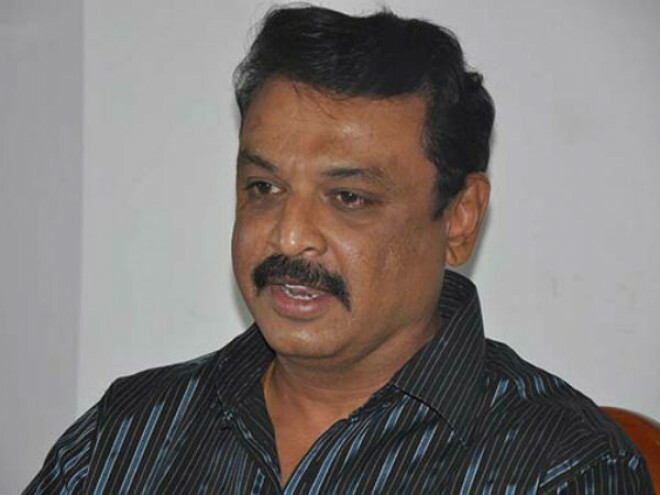 Of late, he has been obsessed wit..
Rakul Preet Singh has lost lots of weight. 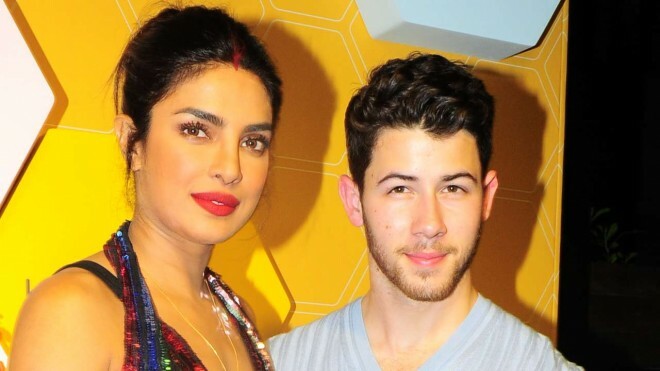 Her lean looks have not gone well with the Telu..
Priyanka Chopra, Nick Jonas ran out ..
Singer Joe Jonas needs "a lot of beer" for his wedding to "Game Of Thrones" star Sophie Tu..
Lakshmi Parvathi lodges complaint ag..
More than 10 days after prominent Telugu television channel TV5 telecast a report indulgin..